Don was born in Syracuse, New York. He earned a B.A. from St. Lawrence University and his J.D. and M.B.A. degrees from Georgetown University. He was admitted to practice law in California in 1991. Don is a Certified Specialist in Estate Planning, Trust & Probate Law by the State Bar of California Board of Legal Specialization. He is a member of the Trusts and Estates Section of the California Lawyers Association and the Monterey County Bar Association. Don serves on the Boards of Harmony at Home and Monterey Sober Living for Women. 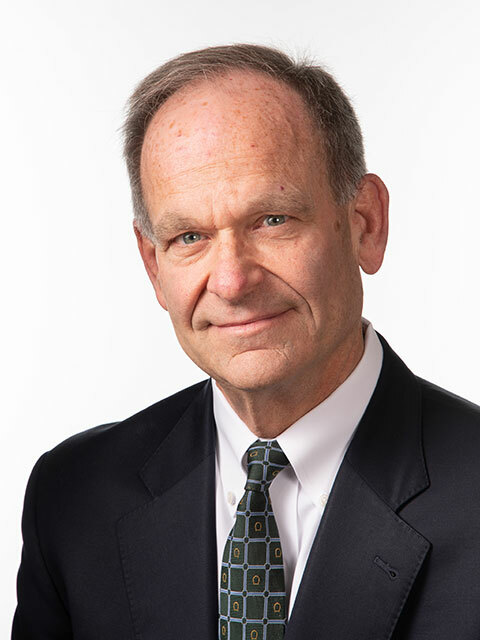 Don is a past President of the Board of Legal Services for Seniors and has served on the Boards of the Monterey County Bar Association, the Carmel Valley Association, and the Monterey County Children’s Museum. Don lives in Carmel with his wife, Robin D. Anderson. They have three independent twenty-something children. Jennifer was born in Pittsburgh, Pennsylvania. She earned her B.A. with honors from The Johns Hopkins University and her J.D. from the University of California, Davis. She was admitted to practice law in California in 2001. 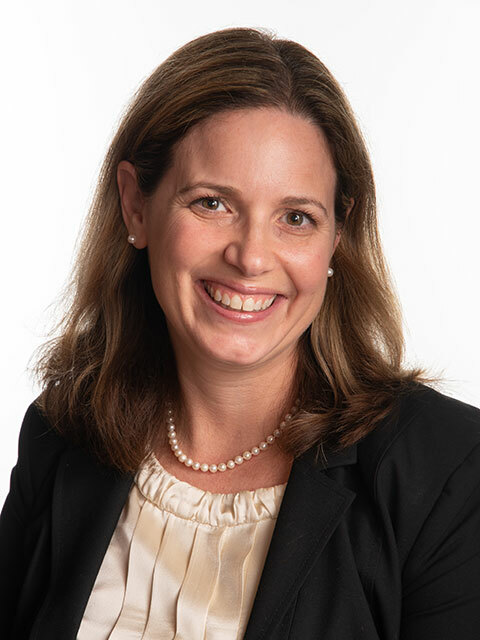 Jennifer is a Certified Specialist in Estate Planning, Trust and Probate Law pursuant to the State of California Board of Legal Specialization. Jennifer formerly served on the Board of Directors for the Monterey County Youth Museum and the Continuing Professional Education Forum of the Central Coast. She is a member of the Trusts and Estates Section of the California Lawyers Association and the Monterey County Bar Association. She was previously a member of the Planned Giving Advisory Council at California State University Monterey Bay and the Planned Giving Committee of the Hospice Foundation. Jennifer currently volunteers for the Washington Union School District. Jennifer lives with her husband, their two children, and various pets in the Highway 68 corridor. Lynn was born in Seattle, Washington. She earned her J.D. from Monterey College of Law, and she was admitted to practice law in California in May 2005. Lynn’s practice includes conservatorship law, estate planning, trust administration and probate matters. In the conservatorship arena, Lynn represents private professional conservators, fiduciaries, family members and individuals as petitioners and as conservators and trustees. Lynn is a member of the Trust and Estate Section of the Monterey County Bar Association and Monterey County Women Lawyer’s Association. Lynn currently serves as secretary on the board of directors of Harmony at Home. 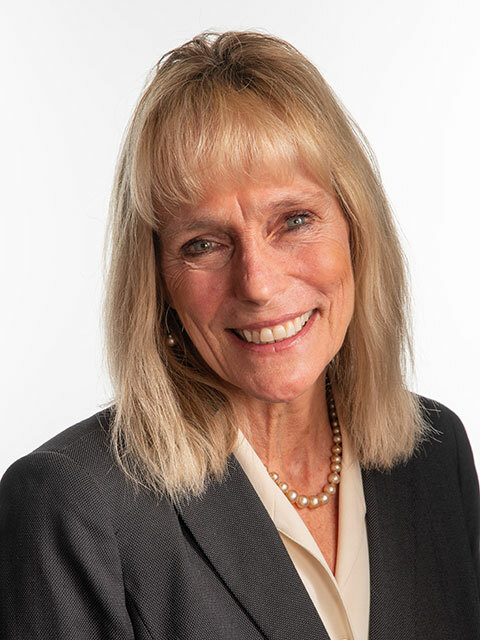 Lynn has served on the boards of Carmel Chamber of Commerce, Professional Women’s Network, Monterey County Women Lawyers Association, Legal Services for Seniors and Beacon House. Lynn lives in Carmel with Tom and their dog Ollie.